The 6th Vienna Music Business Research traditionally start with the Young Scholars’ Workshop in the Large Conference Room of the Institute for Cultural Management and Cultural Studies (IKM) at 9:00am on September 29, 2015. Graduate and PhD students from Brazil, Ecuador, Germany, Hungary, Norway and Poland will present their theses in a closed workshop to highly regarded music business/industry research who will comment on and discuss the papers. The second conference day on September 30, will be devoted to academic music business research in Joseph Haydn-Hall in the main building of the University of Music and Performing Arts Vienna from 9:00am to 18:00pm. Scholars from the Australia, Austria, China, Brazil, Germany, Iran, the Netherlands and Spain will highlight current results of their reseach on the music business/industry. “Financing Music in the Digital Age” is the main topic of the third conference day in Joseph Haydn-Hall of the University of Music and Performing Arts Vienna from 9:00am to 17:00pm on October 1. The conference day will be opened at by Dagmar Abfalter (University of Music and Performing Arts Vienna) with a paper – co-authored by Serge Poisson-de Haro (HEC Montreal) – answering the question is “Opera Streaming a New Revenue Source?” . In the following panel discussion – conducted by Dagmar Abfalter – Luke O’Shaughnessy (The Oper Platform, Brussels), Christof Papousek (Cineplexx International GmbH, Vienna), Christopher Widauer (Vienna State Opera) and Robert Zimmermann (Berlin Phil Media GmbH of the Berlin Philharmonic Orchestra) will discuss on “The Economic Relevance of Classical Music Streaming” from 10:15-11:15. Before lunch – from 11:45-12:30 – Kieran Garvey, Policy Programmes Manager and Research Associate at the Cambridge Centre for Alternative Finance, will highlight the role of “Alternative Financing of Music” with a special focus on music crowfunding. After lunch – from 14:00-14:45 – start-up entreneur Andreas Mahringer and business “angelina” Selma Prodanovich will unveil the processes and structures behind start-up funding in a case study on the Viennese-based music start-up Record Bird. Andreas and Selma will then participate in the following panel disuccion – conducted by journalist Jakob Steinschaden – on “Music Start-up Funding in the Digitized Music Economy”. The other panelists are Michael Breidenbrücker (co-founder of LastFM; speedinvest, Vienna and London) and Peter Jenner (Sincere Management, London). The conference will be closed with awarding the best paper of the Young Scholars’ Workshop in Joseph Haydn-Hall of the University of Music and Performing Arts Vienna at 17:00 on October 1, 2015. The conference day on October 1 will be audio live-streamed here: http://www.mdw.ac.at/mdwMediathek/livestream/ and please follow us on Twitter and Facebook. The tickets are also valid to visit the Waves Music Conference that also take place at University of Music and Performing Arts Vienna on October 1, 2015. Andreas Mahringer will highlight the relevance of business angels for music start-up companies in a project presentation. He will then join the panel on “Music Start-up Funding in the Digitized Music Economy” in Joseph Haydn Hall from 15:15-16:45 on Oct. 1, 2015. Andreas is the Founder & CEO of Record Bird (recordbird.com). Record Bird notifies music fans about new and upcoming records by their favorite bands and musicians. Currently in private beta, Record Bird is about to close their first round of seed financing. 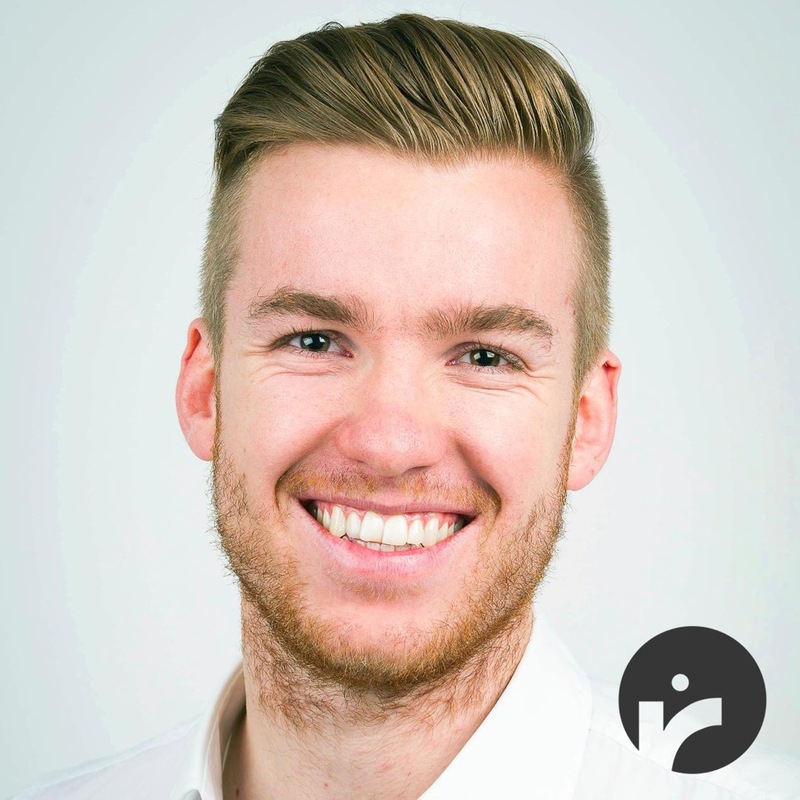 After graduating in ‘International Economics and Business Sciences’ from the University of Sydney and University of Innsbruck, Andreas has been working in the field of strategic planning and consulting in some of the world’s leading advertising agencies and advised one of the largest government projects in Australia in their corporate communication strategy.